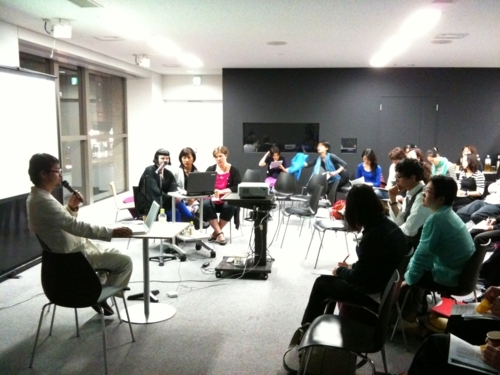 Last Monday we held small forum titled ”Artist-in-Residence and Creative Core in the Cities――Finland, Norway and Hokkaido――. The talk itself was very interesting, especially when two artist-in-residence directors talked about what kind of difficulty they face and how they deal with different expectations from local community and supporting body. Shibata-san from S-AIR (artist-in-residence in Sapporo) was very surprised with good Japanese of Marita-san because out of 60+ artists he had worked in S-AIR, there were only a few artist who tried to speak Japanese! Of course it is not an easy language, but maybe a few words help when people work in a different environment (and you can always use our Manga and Anime website to learn Japanese!). 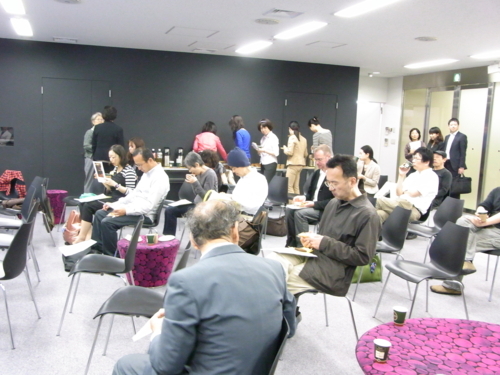 Pictures of audience... it was casual atmosphere with sofa and coffee. 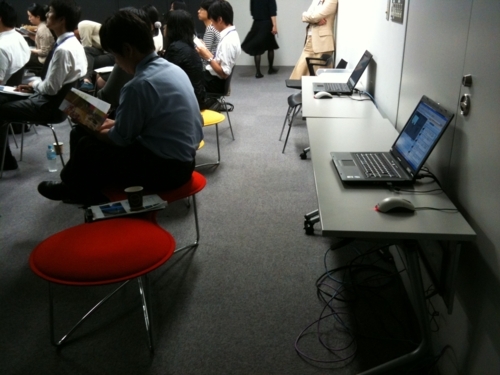 The forum also aimed at promoting our renewed website AIR_J, online database for artist-in-residence programs in Japan, so we prepared PCs for demonstration. 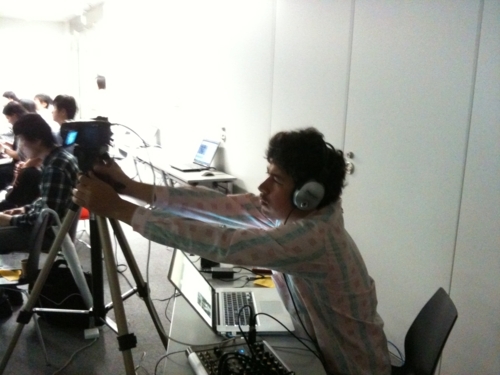 AND, for the first time at the Japan Foundation, the forum was broadcasted live on Ustream with official twitter. 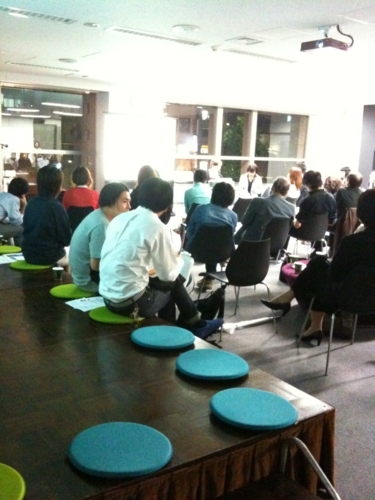 One of the audiences followed the entire forum on his twitter (in Japanese)! At JFIC we are going to plan casual talk sessions like this in the future, so please visit us to check out our events and library!